Making something new? 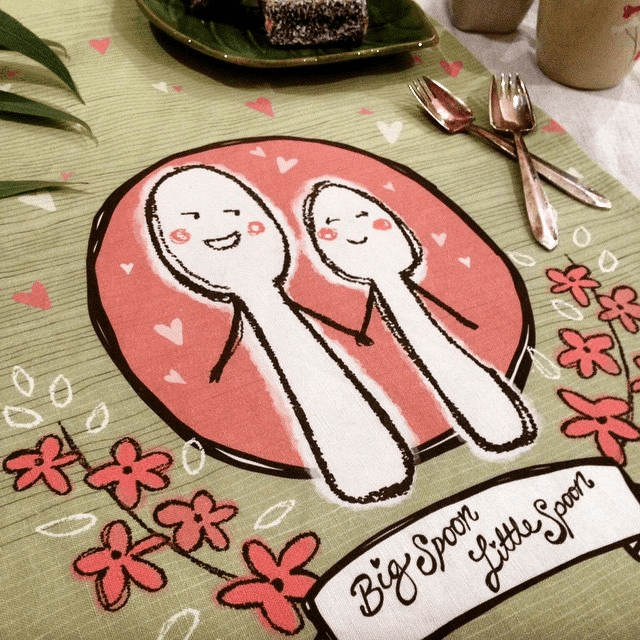 Show us what you #spoonflowered! 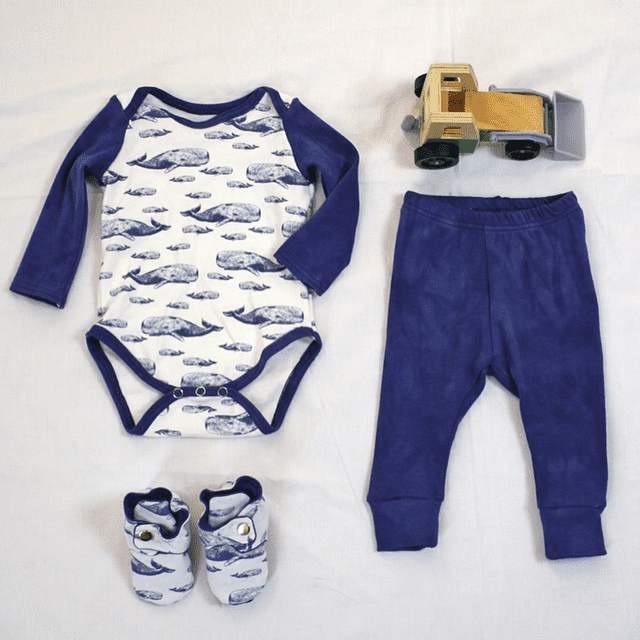 We love to see what folks are making using Spoonflower fabric or paper each week. Show us your work-in-progress or your finished pieces and inspire our creative community to push the limits! Let us know what you've been making at any time by sharing on Facebook or Twitter using #spoonflowered, and we'll be sure to find it! 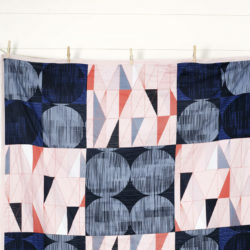 Who knows, your project may be featured in next week's #spoonflowered round up! 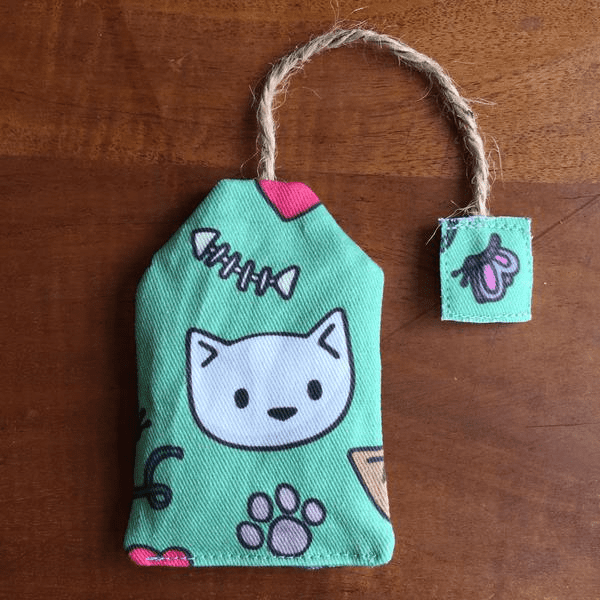 Hard to get cuter than this catnip toy teabag made by @fat_poppy_cat with fabric designed by @doodle_beth. 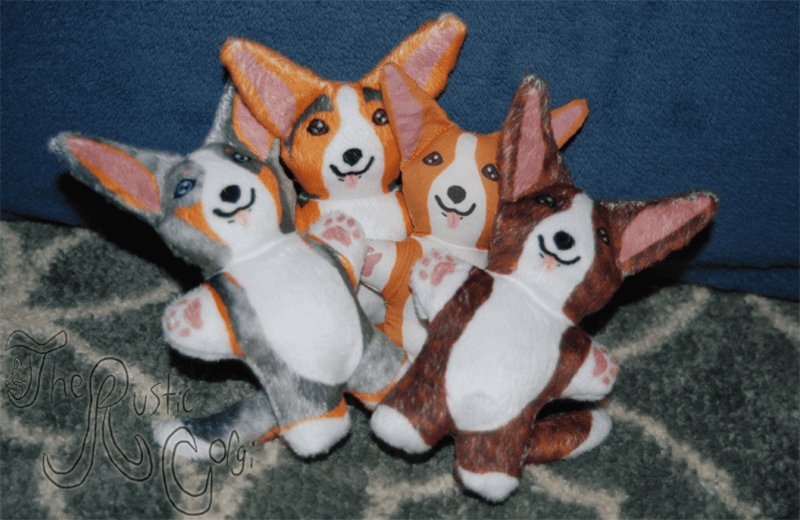 Check out these four friendly cut 'n sew Corgi designs made by The Rustic Corgi Canine Designs using Minky, basic combed cotton – with another in faux suede is on the way! 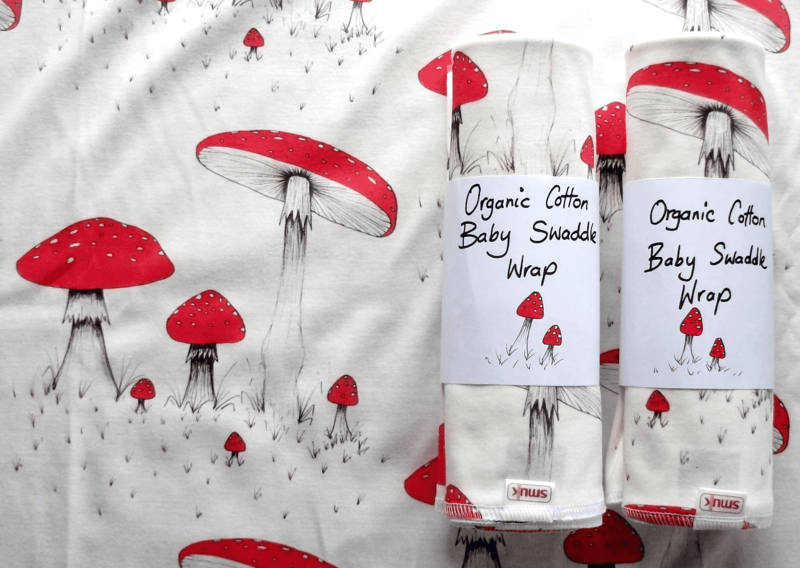 We love the botanical flare to these baby swaddle wraps made by Smuk from her Toadstools design printed on 100% Organic Cotton. 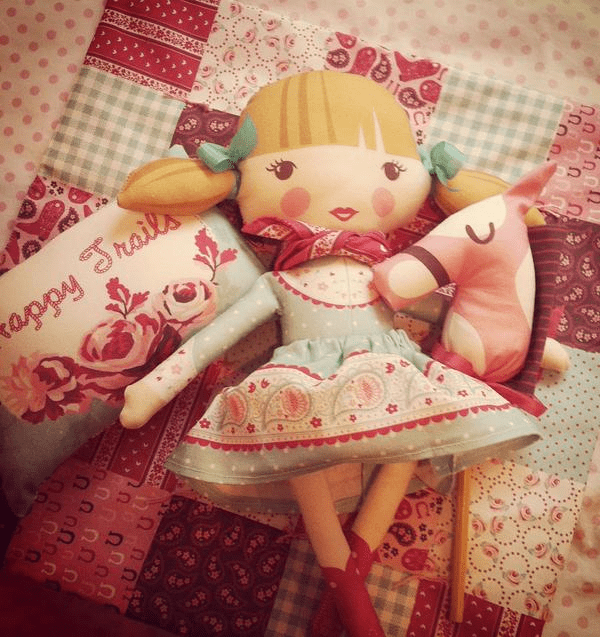 « Stitch Up a Minky Neck Pillow for Mom!